Hi, everyone! 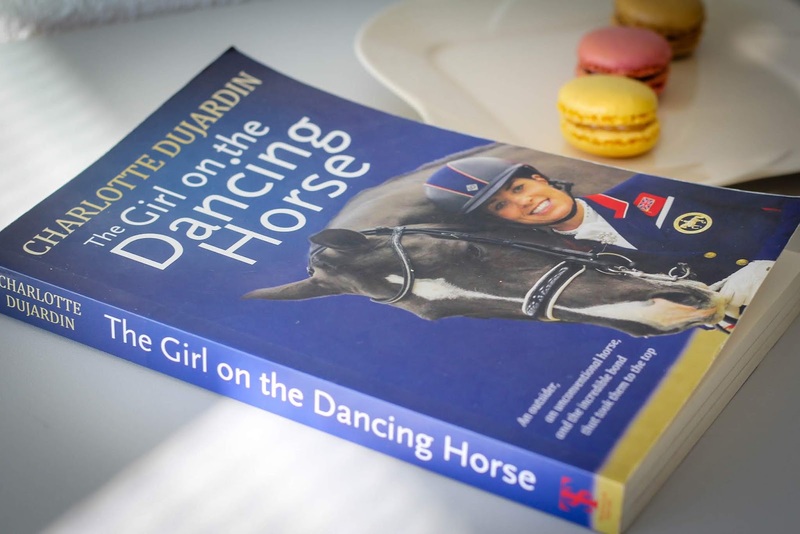 I finished reading Charlotte Dujardin's book yesterday, it took me a while because I couldn't always find enough time to read but yesterday's flight to Nice was enough to finish it. I bought Charlotte's book in NYC this Summer, I had almost forgotten she had published a book but I went to Barnes & Noble (looking for horse related books, of course!) and found her book - I had to have it! As you know, I am a show jumper but since I started seeing videos of Charlotte and Valegro, I became a true fan. Knowing that she's a Kingsland rider that has her own collections also made me consider her a very special person. Her life seemed so dreamy that I was curious to understand how it all happens: Was it luck? Hard work? How did she go from "nothing" to winning all the titles I could possibly imagine? Immediately after the first pages, I found out that Charlotte's childhood was fun, she was surrounded by ponies, her mom was into horses as well. She describes many of her memories and, seriously, I had a good laugh reading some of her adventures. I don't want to be a spoiler but one of the things I really loved finding out was that Charlotte used to visit my country, Portugal, frequently! I thought most of the book would be about Valegro but it isn't. 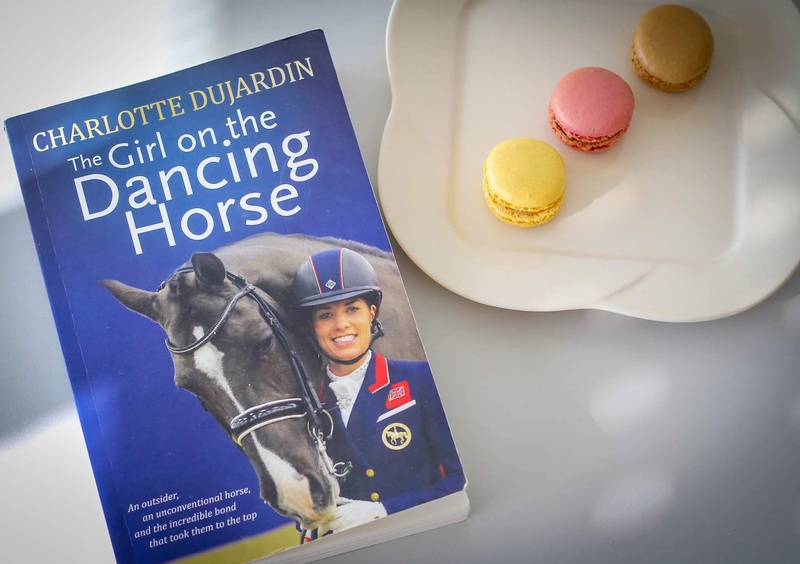 Of course a good part of the book is about him but she also writes about other horses, her friends, Carl Hester, what it is like to go to big shows, her routines, as well as how she found a way to deal with her nerves. However, I loved reading the whole story behind her bond with Valegro and she clearly didn't have a problem telling us that she's not perfect - after reading the book I could finally see Charlotte as a human being, she has the same fears that I have, she hates some things that I hate as well... This book really shows how down to earth she is and I felt I was with her when I read about her experience in the London Olympics (I've watched her London Freestyle so many times after that). There are some heavier parts too, like when Charlotte had to deal with depression, lost her boyfriend, thought she was going to lose Blueberry or when she decided she was going to retire him. I must admit those parts made me cry but, overall, the book is super fun, easy to read (even if you don't read that many books in English, like me) and gave me a different perspective about professional riders and their way to the top. Reading this book felt like I had Charlotte by my side answering all my questions so if you're curious to learn more about this "separate" world and what it takes to get there or if you're a fan of Valegro, I would recommend this book to you.